We’ve chosen the top unisex perfumes that combine the best of both worlds. 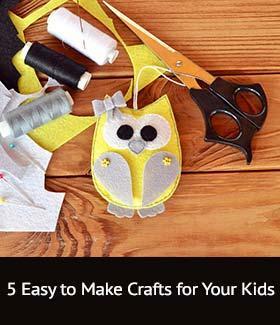 Read on to know more about these bestsellers. While most perfume labels read ‘For Him’ or ‘For Her’, those of us who prefer gender-neutral perfumes can finally say that our prayers have been answered. There’s finally a league perfumes that refuse to stay confined to a specific gender type and we can’t help but appreciate their sheer universality. 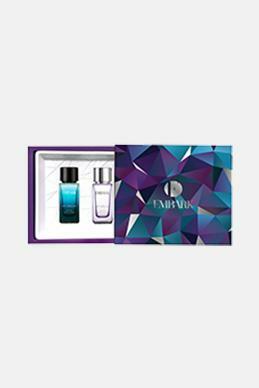 These rare creations are a must-have in your collection, so here’s to the best unisex perfumes ever created! CK One – In the world of unisex fragrances, if there’s one classic, it has to be Calvin Klein’s CK One.It’s a perfectly balanced unisex perfume that starts with top notes of fruity mandarin orange, papaya, pineapple, lemon, bergamot, cardamom, and a subtle hint of greens. Middle notes feature zesty floral undertones of jasmine, violet, lily-of-the-valley, freesia, rose, and earthy nutmeg and orris root. 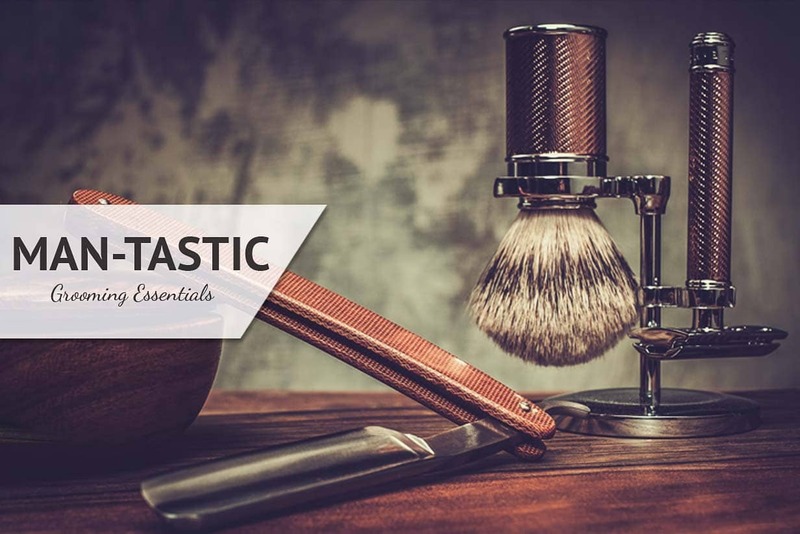 It comes to a smooth finish with deep bottom of notes of sandalwood, cedar, musk, amber, oakmoss, green accord, and green tea. If you’ve been spraying two different perfumes to get the right balance, now you won’t have to! This unisex fragrance has your back. 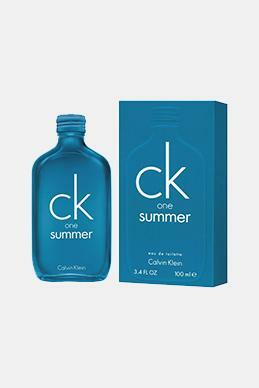 Ck All – Here’s another fresh unisex perfume from the house of Calvin Klein you’d love to indulge in. 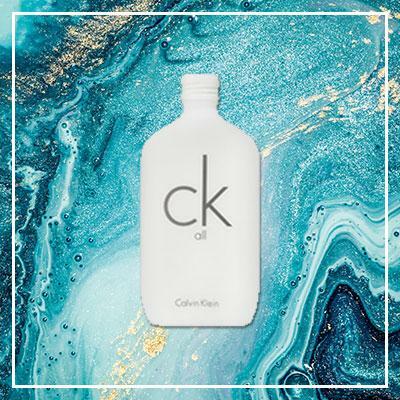 It has all the makings of the best unisex perfume with a bit of everything, which includes cheerful floral notes, fresh citrus hints, and hints of deep oriental musk. 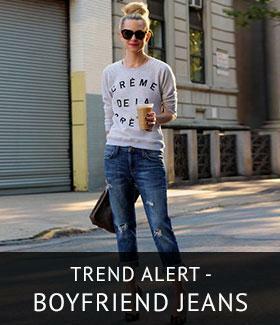 The unisex fragrance opens to top notes of Mandarin orange, grapefruit blossom, and bergamot. 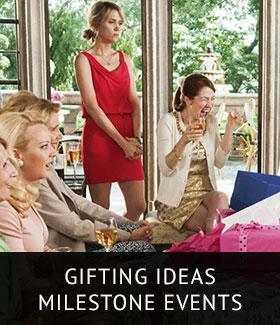 It then transitions to soft notes of freesia, lily, jasmine, and rhubarb. Bottom notes are a deep infusion of musk, amber, and soothing vetiver. 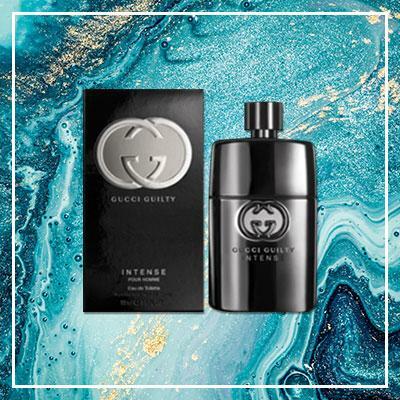 Gucci Guilty Intense – Just like its name, this unisex fragrance is an indulgent treat for the senses. 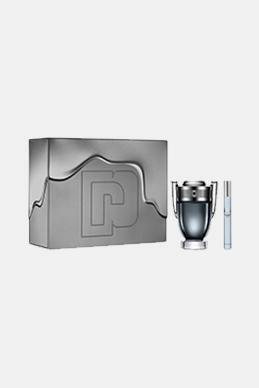 The luxury fragrance comes in the sleekest flacon you’d love to keep on your top shelf. And the contents in it only get better. The top notes feature aromatic lavender, coriander, and invigorating lemon. 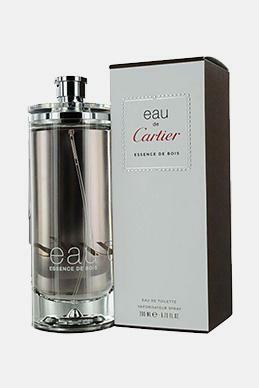 The middle notes combine the freshness of the African orange flower and the depth of neroli. 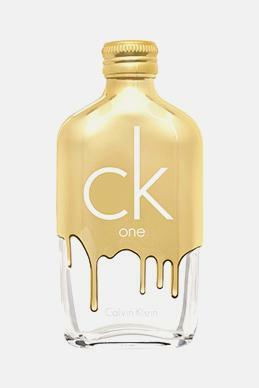 The fragrance reaches an intense finale with base notes of amber, cedar, and patchouli. 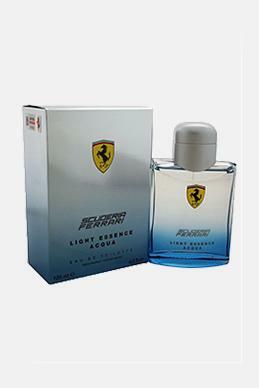 This is the best unisex cologne to keep handy for those special occasions! 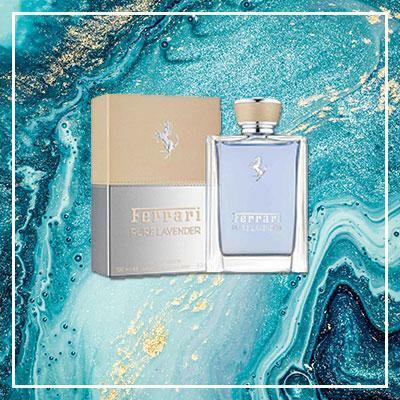 Ferrari Unisex Pure Lavender – The Ferrari Unisex Pure Lavender Eau De Toilette is the best unisex perfume for everyday wear. This light fragrance combines a soothing blend of woody notes and aromatic hints, which is just what you need to set the mood to kick start your day. It features top notes of fresh lemon, bergamot, and cardamom and transitions almost seamlessly to the aromatic whiffs of lavender and sage. The base notes make for the perfect end with hints of cashmere wood, patchouli, and vanilla. 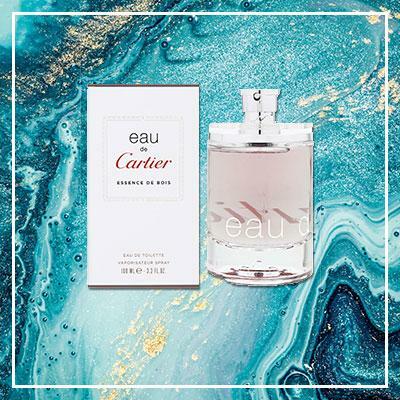 Cartier Unisex Essence De Bois – If you love earthy perfumes, the Cartier Unisex Essence De Bois is the best unisex cologne for keeps. The enigmatic fragrance delivers a boost of refreshment with every spritz. 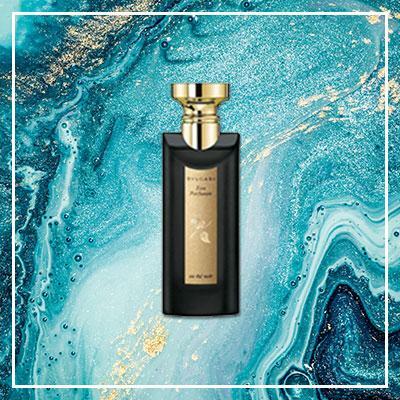 Featuring top notes of yuzu, bergamot, and violet leaves; middle notes of violet flower, oud, and lavender; and base notes of patchouli, ambergris, and musk, this one finds the perfect balance of intensity and subtlety. Bvlgari Unisex Noir – The Bvlgari Noir is a soothing fragrance that deserves a place in your perfume collection for all the right reasons. Its earthy aroma is a treat to the senses, thanks to a delightful amalgamation of floral notes, hints of tea, and woody extracts. 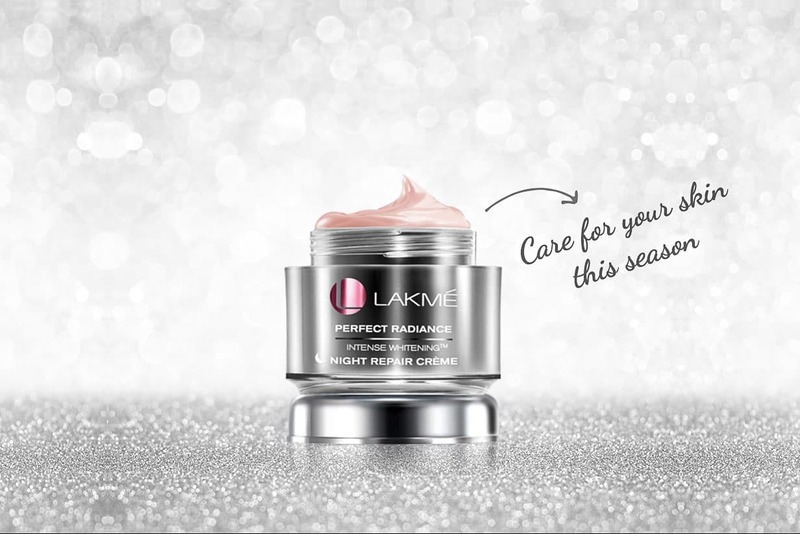 The top notes feature rose and bergamot. 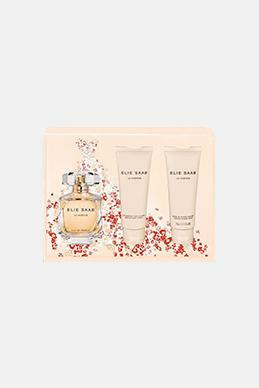 The middle notes are a concoction of black tea and magnolia while the base notes feature hints of oud wood and patchouli. 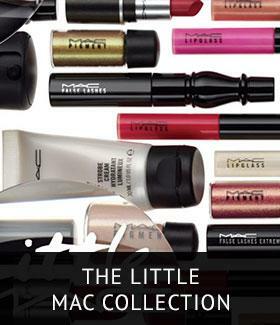 These should be your top perfume picks this season for their variety and versatility. What will you be choosing today? 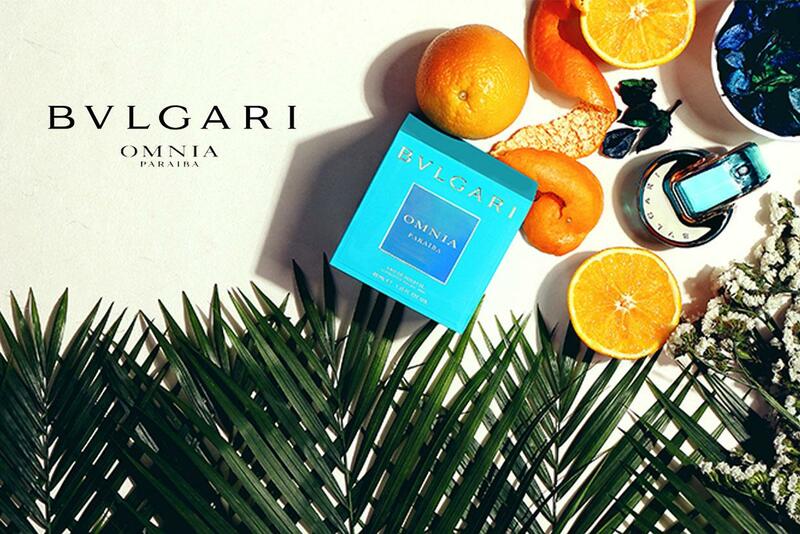 Scent Of The Season - Bvlgari Omnia Paraiba! 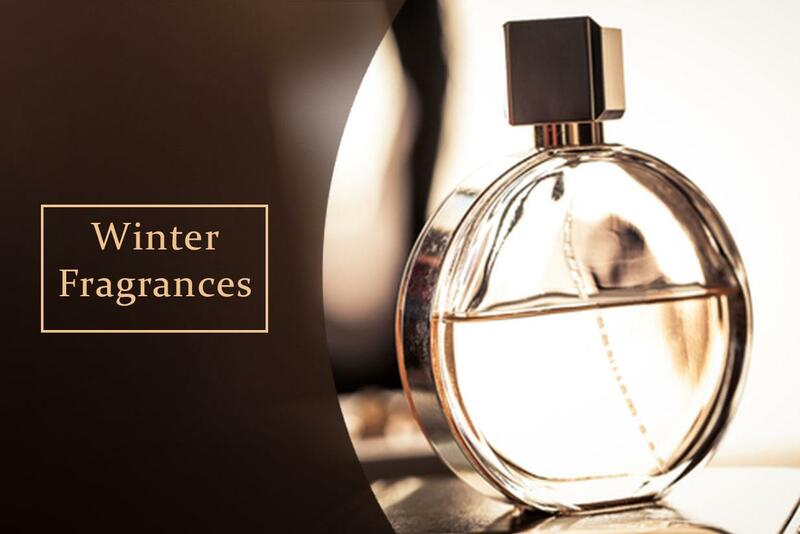 Fragrances to have this winter!